Morrighon was founded by Mellwin back in mid 2001, when he started jam sessions with Raoul. Before this all, they were both members of another band which they left because of some problems. Both were attending the same school and were asked to do an interview with the school's own newspaper. They agreed for the interview but immediately stated that they were not yet an official band since there was no drummer and vocalist in the band. Mellwin played the guitar and Raoul played the bass guitar. While doing this interview they got introduced to Veroz who happened to be playing drums. His drum kit however wasn't complete and was missing some major drum parts. With the few drum parts available, he managed to impress the guys. His skills were amazing and a great add to the band named Dark Prophecy at that time. During a local rock party, held at Zanzi Bar, the guys met with an old time friend, Alexo. After discussing the situation of the band with him he finally agreed to come by during a practice session. After the practice he joined the band as the vocalist and they started practicing even harder. Their main focus was to be different by writing and composing only original materials, and so creating their own songs. After a few weeks the band agreed to add another guitar player in the line up to put some extra fill-ins. That's when Rakesh got contacted. He was playing in another band named War Clowns, which were at a break that time. When Rakesh joined the practice session he jammed along creating cool new sounds and fill-ins. Afterwards, the band got the good news that he was interested to join the band. Finally the band was complete. After composing around 4 songs, the thought of adding a keyboard player looked to be a cool add-on. They found Vinesh for the spot, which started jamming along on the keyboard. Alexo thought it would be better if Vinesh could help him out as a backing vocalist. To replace Vinesh on the keyboard, the band found Arsenio. Because of his busy schedule it was impossible for Arsenio to join the band full time, so they left the whole idea of adding a keyboard player. At Veroz's birthday party the band was asked to play their first gig ever on a halloween rock party. The band agreed to play but due circumstances the party got postponed with a month. That same day the guys decided to name the band Morrigan. The whole idea of halloween was scratched from the list but the band already got their masks together and decided to continue to play with their masks on stage. On the 29th of november 2003 they made their debut on stage wearing masks. They were a bit nervous because of the fact that they were the only new coming band to come onstage and perform own songs......they didn't know what to expect from the crowd. The crowd's response was amazing and motivated the band a lot. Vinesh was removed from the band which left Alexo as the only vocalist. In 2006 the name Morrigan changed into Morrighon, same reading, different spelling. Some years after, the band replaced Raoul with Duane on bass and Veroz with Ricky on drums. Because of unexpected activities Duane was removed instantly and the band found a worthy bassist in Sonny. Alexo's attitude change and lack of interest, because of Duane's removal, caused for some obstacles regarding the band's future. In the beginning of 2013 the band thanked Alexo for his services and wished him all the best on his path. Vince was added shortly as the vocalist. Ricky also got replaced in september 2013 by Felix on drums. So far the band have played gigs at "de Witte Lotus", "el Cafecito", "Kriki Fest", "Energie", "Lelyhills Casino", "Waterkant Jam", "Mosair", "Rendezvous" (formerly Enigma), "Game Gallery", "V-Tunnel" and in Mojo's in Guyana! 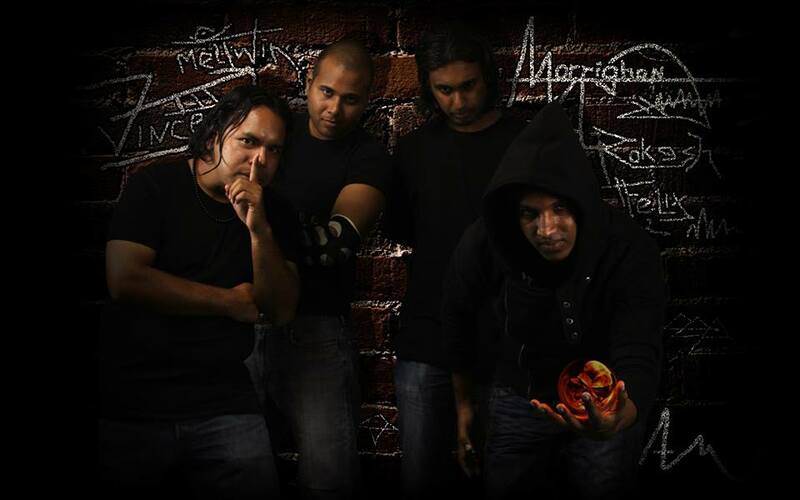 This has made Morrighon the first metal band from Suriname that have played internationally! In November 2013 they played in Game Gallery for their 10th anniversary party along with NOVA and 2 metal bands as special guests, Feed the Flames and Project X (both from Guyana). The following week the band flew over to play at Beesfest 2013 in Trinidad and Tobago. In December 2013, the band decided to continue their recording sessions at Rockland where they have been recording through the whole year of 2014! During the recording sessions, Sonny decided to part ways with Morrighon. Marcell Kaersenhout offered to play the bass on the rest of the album and was hired to do so by the band. He is the owner of Rockland and produced, mixed and mastered Morrighon's album. 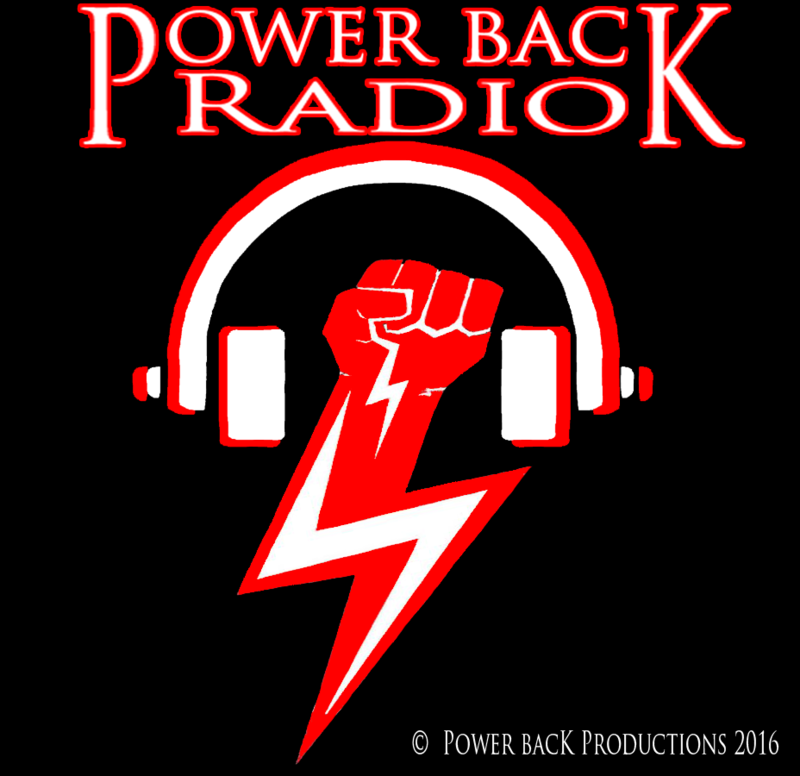 In January 2015 the band made history when they got signed for 3 years by RFG record label of Rock Fusion Guyana. Sadly RFG record label and the Rock Fusion Guyana group came to an end and the contract got terminated. Their first full length album, called "Silence Of Creatures" was finally released on the 28th of February 2015. Rakesh left the following month to finish his studies and would return to the band the soonest he was finished. The rest of the band continued working on new material. Irshaad a.k.a. Liquid Glycerine got added as the new bass player in 2015.